Based on thirty years of study and work in the combined fields of education, enrichment, early childhood learning and personal development, CosmiKids™ and their international team of child development pioneers have co-created a unique, multi-sensory educational methodology called the Resonant Learning Approach™ (RLA). It incorporates many educational philosophies and methods that inform and complement each other in a coherent way. The basis for RLA education is rooted in Dr. J.M. Knight’s Essence Learning™ model of progressive, inner, reflective awareness for students, teachers and parents. Includes approaches to education from biological, neurological, societal, cultural, psychological, and spiritual fields of study. Transforms one’s perceptions from relying solely on sensible reality to relying equally on intuitive reality. The Vibes (Teachers) are trained in the Essence Learning™ (EL) style of relating to the child through “fresh & innocent eyes”, careful not to project judgment, standardized assessment parameters of perceiving what’s actually going on. Vibes (Teachers) are trained to be consciously aware of what experiences resonate with each child so to inform that which is taught and the manner in which it is taught. The teacher who is aware of other intelligences not focused on in class, implements innovative brain state-specific learning methods and environments; incorporates visualization in the classroom to facilitate ease and flow of learning. The use of environmental learning sound systems encourage calm, focused attention and optimal brain function. The vibes regularly convene amongst themselves to discuss their interpretive perspectives and actually learn themselves through this EL methodology that what’s actually going on with the child can be interpreted in many different ways. Vibes and parents are trained/informed about the vitally important roles that Imagination, Inspiration and Intuition (the three I’s) play in the life of a child. Daily living that embraces these aspects leads to a richer, fuller and more balanced life. These aspects are enhanced in a safe environment by facilitators and caregivers that are in touch with these very elements within themselves. 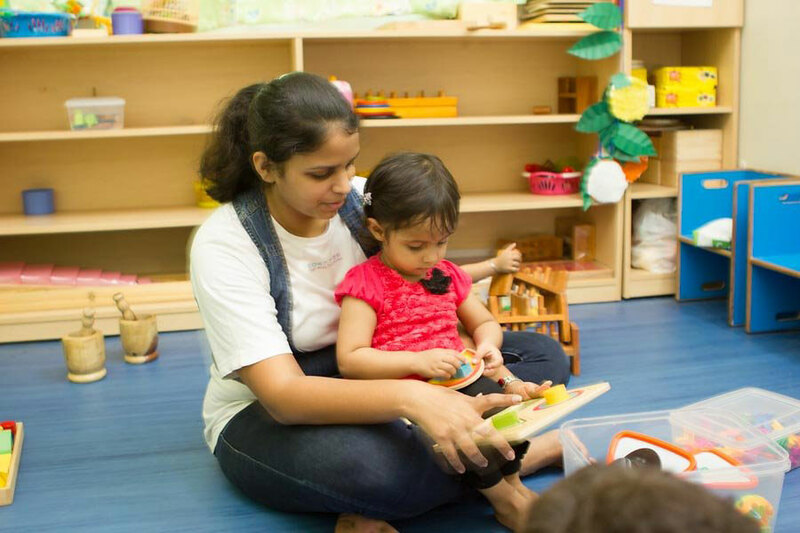 A “felt presence” in the classroom; utilizing teaching methods which engage multiple intelligences and encourage Teacher training, the WOW environment and all curricula is centered on the fact that every child is a soul in evolution.